Home / Harmony Science Academy (Fort Bend County) / Mini Food show and challenge! 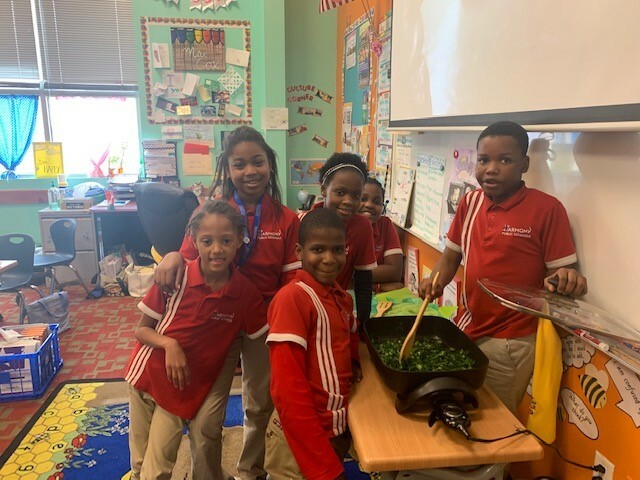 4-Hers cooking the collard greens picked in their garden. 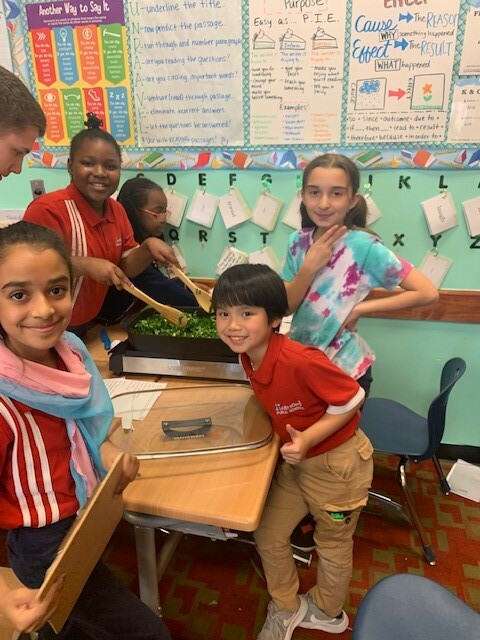 We have completed our first week of programming at Harmony Science Academy-Katy using the Junior Master Gardening curriculum! Monday we refreshed our minds by going over the plant needs. 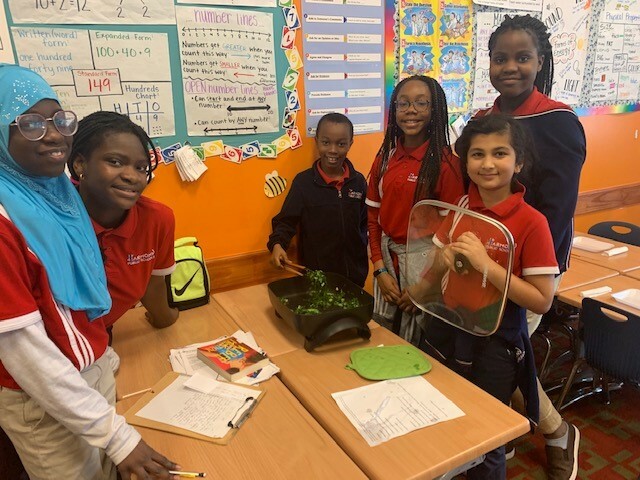 Thursday we discussed the factors affecting the plants in our garden and made signs to promote 4-H awareness around the school….